London has a particularly strong connection with the Paralympics as the first Games dedicated entirely to disabled athletes was held in a nearby town back in 1948. 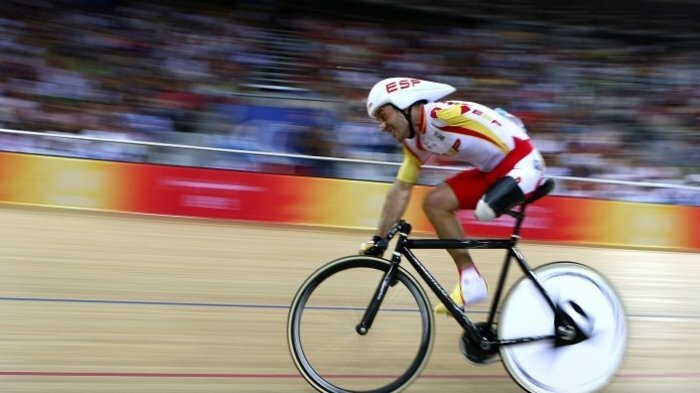 Sixty-four years on and the Paralympics returns to London with a programme of twenty sporting disciplines, welcoming 4,200 athletes from 166 nations contesting 503 events. From cheap budget hotels to luxury 5 star suites see our special offers for hotels, including Grange White Hall Hotel London from 66% off.